In this study, a semi – Markovian inventory model of type (s,S) is considered and the model is expressed by a modification of a renewal – reward process (X(t)) with an asymmetric triangular distributed interference of chance and delay. The ergodicity of the process X(t) is proved under some weak conditions. Additionally, exact expressions and three – term asymptotic expansions are found for all the moments of the ergodic distribution. Finally, obtained asymptotic results are compared with exact results for a special case. Anisimov, V., Switching processes in queueing models, John Wiley & Sons, (2008). Anisimov, V.V, Artalejo, J.R., “Analysis of Markov Multiserver Retrial Queues with Negative Arrivals”, Queueing Systems: Theory and Applications, 39(2):157 – 182, (2001). Borovkov, A.A, Stochastic Processes in Queuing Theory, New York: Springer – Verlag, (1976). Brown, M., Solomon, H.A, “Second – order approximation for the variance of a renewal-reward process”, Stochastic Processes and Their Applications, 3:301–314, (1975). Feller, W., Introduction to Probability Theory and Its Applications II, New York: John Wiley, (1971). Gihman, I.I., Skorohod, A.V., Theory of Stochastic Processes II, Berlin: Springer, (1975). Khaniev, T.A., Mammadova, Z., “On the stationary characteristics of the extended model of type (s,S) with Gaussian distribution of summands”, Journal of Statistical Computation and Simulation, 76(10):861–874, (2006). Khaniyev, T.A., “About moments of generalized renewal process, Transactions of NAS of Azerbaijan, Series of Phys. Tech. and Math. Sciences, 25:1, 95–100, (2005). Khaniyev, T. and Atalay, K.D., “On the weak convergence of the ergodic distribution for an inventory model of type (s, S)”, Hacettepe Journal of Mathematics and Statistics, 39(4): 599 – 611, (2010). Khaniyev, T., Kokangul, A. and Aliyev, R., “An asymptotic approach for a semi-Markovian inventory model of type (s, S)”, Applied Stochastic Models in Business and Industry, 29(5): 439 – 453, (2013). ISNAD Hanalioğlu, Zulfiye , Khaniyev, Tahir . "ASYMPTOTIC RESULTS FOR AN INVENTORY MODEL OF TYPE (s,S) WITH ASYMMETRIC TRIANGULAR DISTRIBUTED INTERFERENCE OF CHANCE AND DELAY". 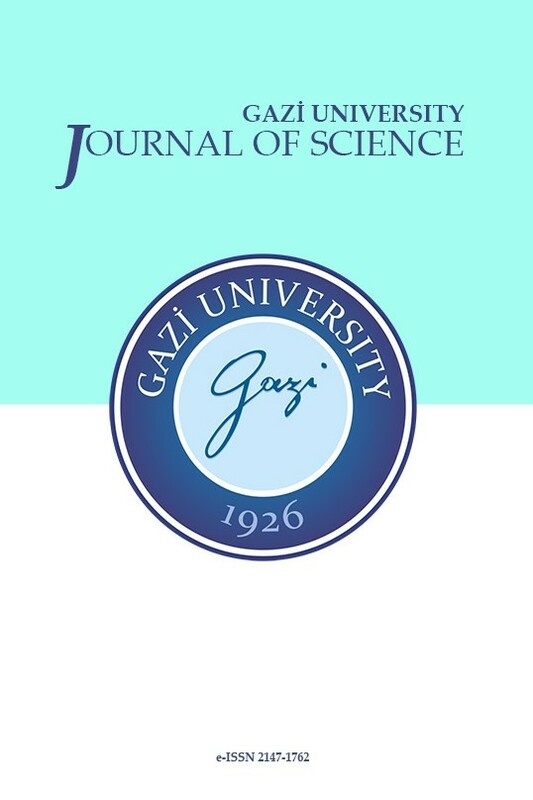 GAZI UNIVERSITY JOURNAL OF SCIENCE 31 / 1 (March 2018): 174-187.